Could the New Counter-Terrorism Bill Criminalise Surfing the Web? The government is proposing a new counter-terrorism bill. But can it really strike a balance between liberty and security? The UK has a long history of controversial counter-terrorism measures. The most recent is the proposed Counter-Terrorism and Border Security Bill 2018. 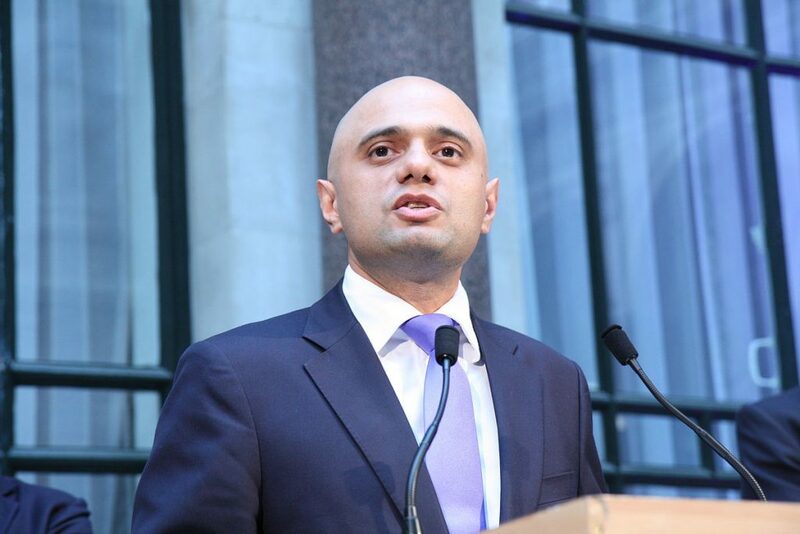 Home Secretary Sajid Javid recently denied that the new laws could undermine essential rights and freedoms. Instead, he argued that the bill would strike a balance between liberty and national security. However, some of the proposed laws could threaten this balance and potentially breach human rights if they pass unchanged. Arrested for Surfing the Web? Under section 58 of the Terrorism Act 2000, it’s unlawful to possess material likely to assist a terrorist, including internet downloads. Academics and journalists conducting terrorism-related research can avoid a conviction by proving that they had a ‘reasonable excuse’ for accessing the material. However, the government wants to extend this law to cover situations where someone has repeatedly viewed such material – without the need to demonstrate criminal intent. The government’s response to this argument is the ‘three clicks’ approach. This means they will not charge people who have only viewed potentially criminal content once or twice. Does the ‘Three Clicks’ Approach Make Sense? So why can someone be innocently curious once, or even twice, but not a third time? This was a question posed by Max Hill QC, the Independent Reviewer of Terrorism Legislation. During parliamentary discussions of the bill, Sajid Javid appeared to accept the critique’s validity. “I am not pretending there is something magical about the number three,” he conceded. The Home Secretary stated that the police and Crown Prosecution Service would be given discretion over who to prosecute. However, the certainty and precision of laws are essential principles of our legal system. They allow ordinary people to understand when their behaviour might become criminal. As a matter of principle, it is for parliament to ensure that the laws it passes are clear enough to be applied consistently and, more importantly, predictably. During the bill’s second reading, Conservative MP Alex Chalk argued that, while it’s currently possible to prosecute someone who downloads material like a bomb making manual, streaming and making notes of the same information would fall outside of the law. However, such a case would come under existing section 58 laws, which makes it an offence to ‘make a record’ of material likely to be useful to a terrorist. It is for parliament to ensure that the laws it passes are clear enough to be applied consistently and, more importantly, predictably. It is possible that, in some cases, viewing this material could indicate what the government calls a ‘pattern of behaviour.’ In other words, it could suggest that the person is interested in (if not sympathetic towards) terrorist causes. But without evidence that the person wants to go that step further, there’s the risk of criminalising mere thoughts. The difficulties in passing legislation of this kind have been explored by the French Parliament. 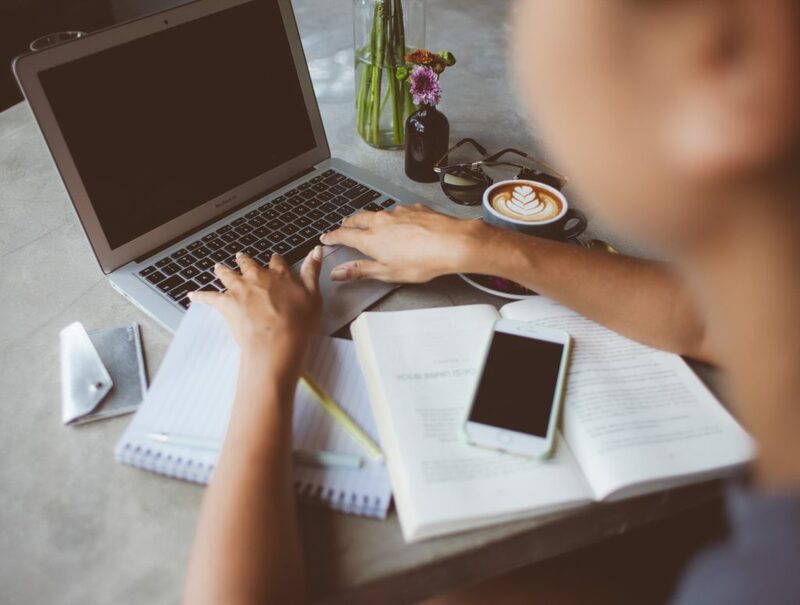 Previously, France tried to make it a criminal offence to ‘habitually’ access websites that supported or called for acts of terrorism, unless there were ‘legitimate reasons,’ such as journalistic or academic research. This was struck down by the French Constitutional Court, which ruled that the law violated free speech and the freedom to communicate ideas and opinions. It also found the laws were not clear or certain enough. In fact, the French version was more specific than proposed British laws, as it was aimed at terrorist websites, rather than anything which could help commit terrorist acts. 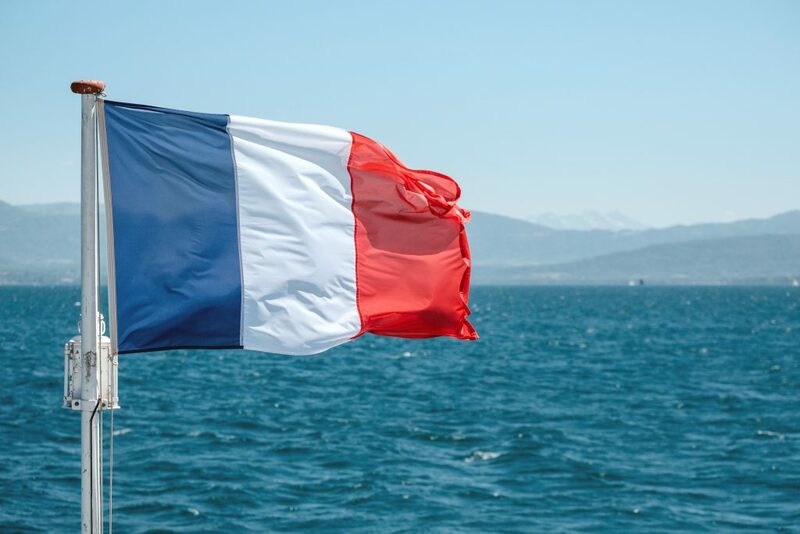 If the French example is anything to go by, the new laws are a cause for concern. Are Our Rights Being Protected? It’s vital that there are enough safeguards in place to protect people who are acting without malicious intentions. The defence of ‘reasonable excuse’ is one important protection in the proposals. This defence would probably be available for academics and journalists. However, someone would already have been arrested, kept in custody, interviewed under caution, and put in the dock before they could use this defence before a jury. It’s an important safeguard, but one that arguably comes too late in the process. One potential solution is to amend the legislation to include the requirement that a person be acting with a criminal or terrorist intent. This would include cases that Alex Chalk MP refers to, where someone is accessing material with a view to cause harm, but excludes those who look mistakenly or out of curiosity. If the government is serious about striking the right balance between liberty and security, the offence should include a criminal intent or be withdrawn altogether. Hoda is a second year Law student at Durham University and the former Team Leader of Access to Justice, a pro bono project where students review cases of prisoners who maintain their innocence, with the aim to send applications to the CCRC. She is interested in public law and human rights, particularly in relation to counter-terrorism and privacy. View all posts by Hoda Hashem. Two student filmmakers want to change public perceptions of child refugees. RightsInfo talks to them about dystopias, strong women, and unconventional ideas. One Year After the General Election: Where Are We Now? As Lady Justice Arden joins the Supreme Court, we looks at the UK's scorecard for judicial diversity.